Neloski Blog | Less than 1 month to go! 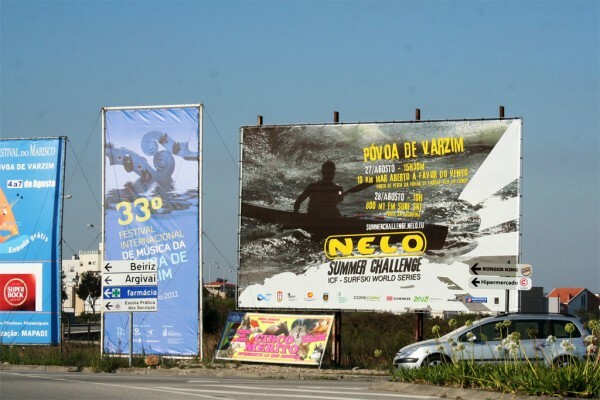 Póvoa do Varzim is ready for the Challenge. What are you waiting for?